Becoming a truck driver requires that you go to trucking school, gain the knowledge and skills necessary to drive one of these larger vehicles on the road and get your commercial license. Some companies have such a high need for licensed truck drivers that they will now pay for you to go to school, but you’ll need to sign a contract that states you will work for that company for a specific period of time once you graduate. Though truck drivers can make lots of money, you need to consider if this is the best job for you before going to school. Truck drivers generally work long hours and are away from home for days or even weeks at a time. While there are companies that guarantee you will come home every night, those jobs do not pay as much as those that keep you away from home for longer. Long haul trucking is often best for those who do not have spouses or kids at home. Many companies will let you keep a pet in your cab, which can help break up the loneliness of the open road. When you first graduate trucking school, the odds are good that you do not have enough cash to buy or finance your own truck. This means that you’ll need to work for a company that provides you with a truck. Those companies will hold you responsible for any damage done to the vehicle. Some companies have a lease to own option that lets you rent your truck as you drive it. All the payments you make go towards the purchase cost of the vehicle. When you lease to own, you can even customize your truck with aftermarket truck parts like bumpers and lights. 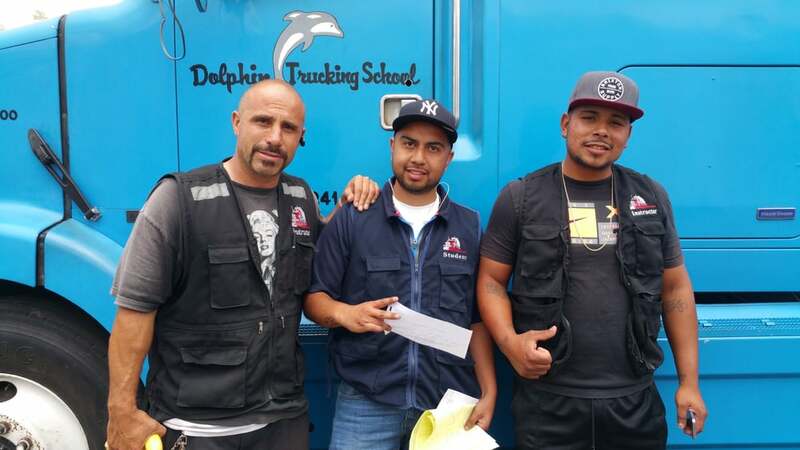 The most important thing to consider before going to trucking school is how much money you can make. Very few truck drivers receive a set salary because companies tend to pay per mile. When you drive long haul routes, you can make significantly more than you would make on shorter routes. Some companies give you a stipend too that you can use to pay for gas and anything else you might need on the open road. Before enrolling in a popular trucking school, make sure you consider all aspects of your future career.